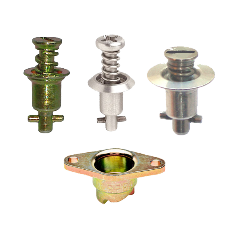 If you are looking for a specific part, type in the corresponding part number. 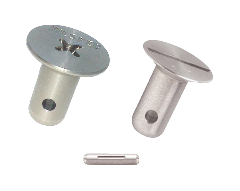 If you are unsure of the part number, type the first 3 letters or numbers and put an * after it to broaden your search results. Or try our SITE MAP. 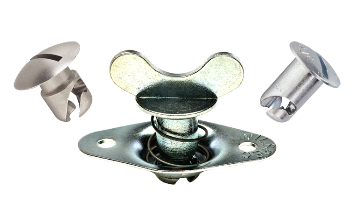 MilSpec manufactures top quality, Quick Release Fastening Systems for all your project needs! Since 1993 we have entered almost every industry. 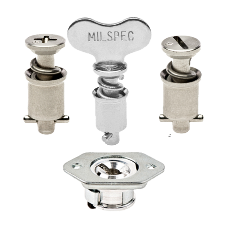 So, no matter what the application or industry sector, MilSpec can fill your needs with off the shelf fasteners or even custom engineered solutions designed to meet your specific requirements!